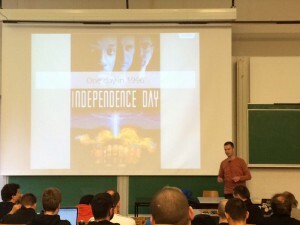 I talked in the Mozilla devroom at FOSDEM 2015. Here are the slides from it. It was recorded on video and I will post a suitable link to that once it becomes available. The talk was meant to be 20 minutes, I think I did it on 22 or something.